All donations are 501(c)3 deductible as Innabah is a non-profit organization. When you donate through Venmo and PayPal, the contact information you enter when you make your donation will be used to process your donation and to provide you with the necessary tax paperwork. All transactions are safe and secure via Venmo and Paypal. We thank you for your consideration in how you can help support the continuing ministry Innabah provides. Help us get ready for summer camp!! You can do this from the comfort of your own home, while sitting on your favorite couch, watching your favorite show. Simply click on the image above, select which items you are able to purchase, then get back to watching your show. The item(s) you purchase for us will get shipped directly to us in just 2 days!! 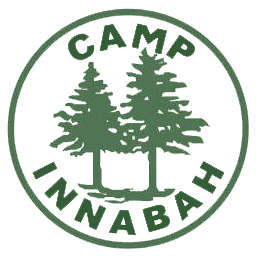 Innabah Camp and Retreat Center is a ministry of the Eastern Pennsylvania Conference of The United Methodist Church.